Many Asian style recipes require high carb sauces in their ingredients to get that authentic restaurant taste. We created our version of one of those – Low Carb Hoisin Sauce, it’s not identical but it’s as close as we can get while keeping it Keto. By making the sauce at home with keto-friendly ingredients, we’ve reduce the carb count from 7g per tablespoon to just 2g (1g net carbs) per tablespoon. 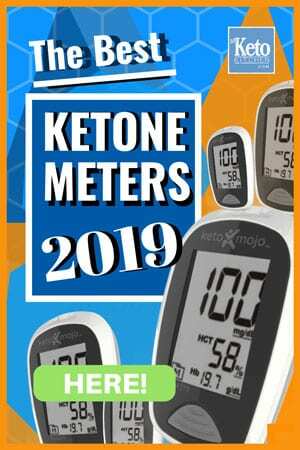 Not to mention, our version is free from sugar and contains only a small amount of Sugar Free Maple Syrup for sweetness – which can be swapped out for the equivalent in liquid Stevia. We’ve used this sauce in our Asian Style Shredded Beef, and it really shines through. 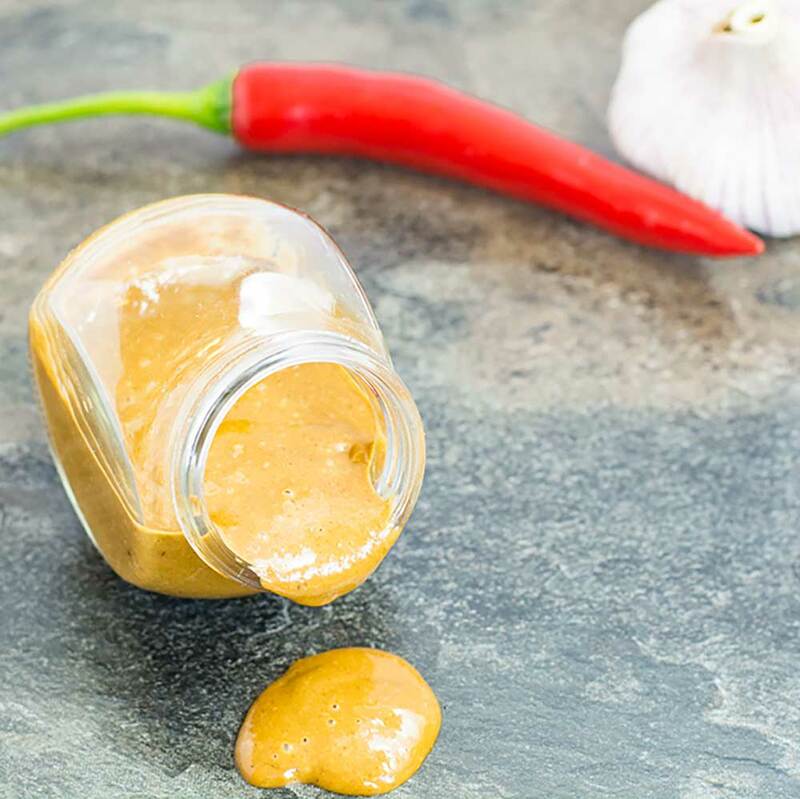 It’s a great sauce to throw through a quick midweek stir-fry or marinate your favorite protein before grilling. You can even add it to our Cauliflower Fried Rice for extra deliciousness! This recipe makes ½ cup of sauce, which is 8 servings. 1 serving is 1 tablespoon. 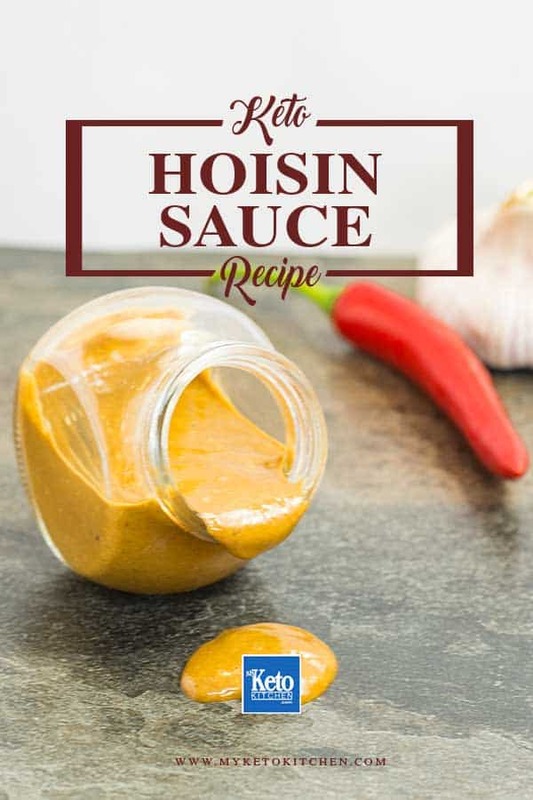 How to make Keto Hoisin Sauce. This easy sugar-free sauce recipe is a great way to enjoy Asian inspired foods without the excess carbs. Blend for 3 minutes, until ingredients are well combined and the sauce has thickened. Store in an airtight jar in the fridge for up to 3 weeks. Many Asian style recipes require high carb sauces in their ingredients to get that authentic restaurant taste. We created our version of one of those - Low Carb Hoisin Sauce, it’s not identical but it’s as close as we can get while keeping it Keto. To make a larger batch of Low Carb Hoisin Sauce, simply adjust the serving amounts in our easy to use recipe card above. Maybe I’m just missing it but I don’t see anywhere how big one serving is. I’d love to know how many tablespoons one serving actually is so I can compare it to regular hoisin sauce. How crucial is the xanthan gum? I would think it would be for texture, and since I’m planning to use this hoisin in a recipe (as opposed to using it as a sauce on its own), I’m inclined to skip the xanthan gum. Thoughts?